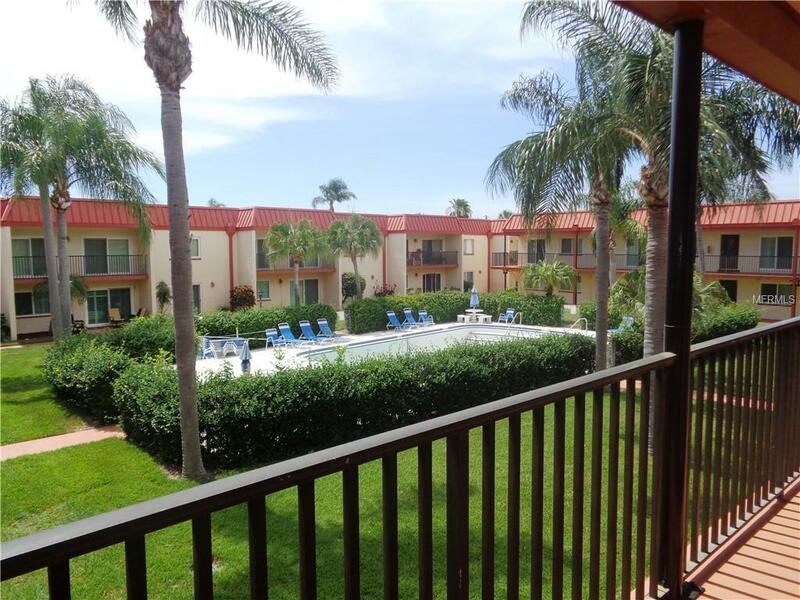 2 BEDROOM 1 BATH TREASURE ISLAND VILLAS 2ND FLOOR UNIT - OVERLOOKING THE GARDEN AREA AND POOL FROM YOUR LIVING AND DINING AREA. SPACIOUS 760 SQ FT. NEW WINDOWS AND SLIDING DOORS. LIVING AREA/DINNETTE AREA. MASTER BEDROOM HAS A NICE WALK IN CLOSET. 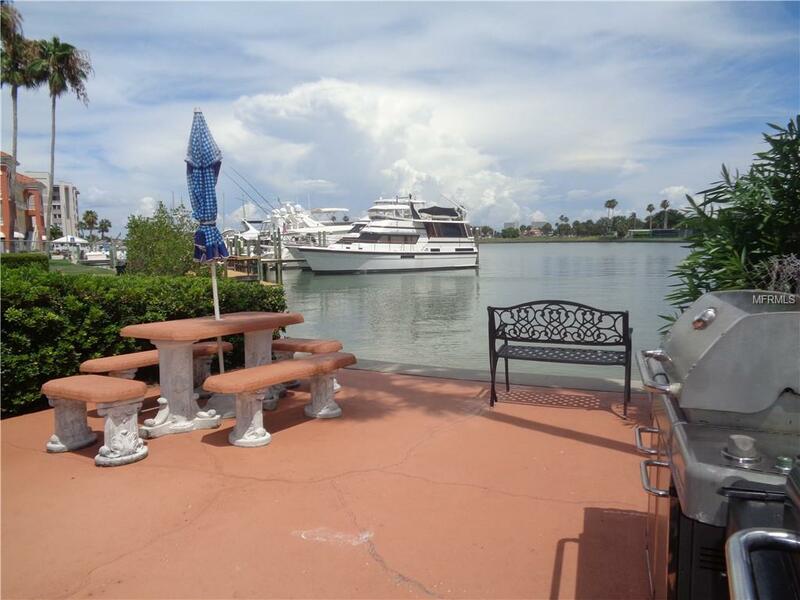 BOTH BEDROOMS HAVE PLEASANT VIEWS OF THE SAILBOATS DOCKED AT THE TREASURE ISLAND TENNIS AND YATCH CLUB. COMPLEX FEATURES: HEATED POOL, FISHING DOCK, BBQ GRILLS, AREA TO SIT BY THE DOCK, NICE LAUNDRY ROOM WITH FOLDING AREA. 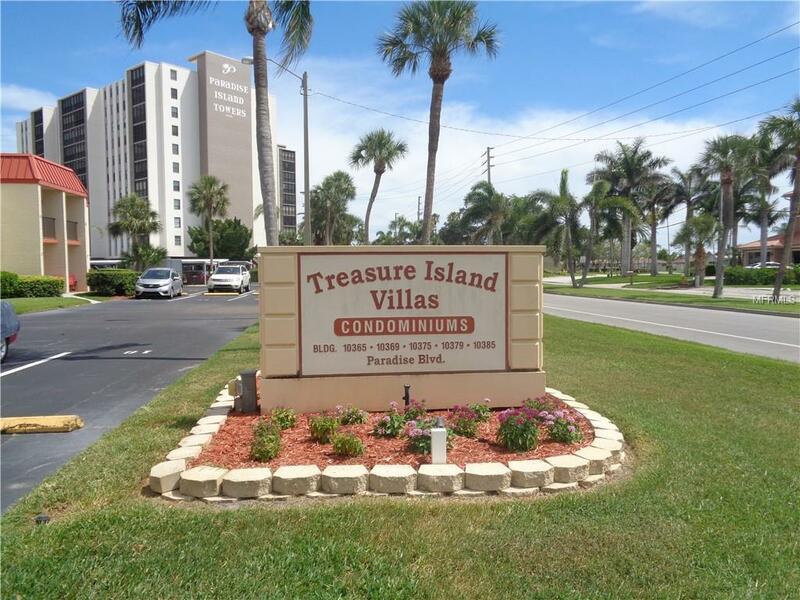 12 MINUTE WALK TO THE BEACH AND DOWNTOWN TREASURE ISLAND. SHOPPING AND DINING WITHIN WALKING OR BIKING DISTANCE. ENJOY GOLF (PAR 3), TENNIS, THE PLAYGROUND AREA AND MUCH MORE AT TREASURE BAY COMMUNITY CENTER JUST STEPS AWAY. THIS UNIT IS LOCATED ON THE 2ND FLOOR - NO ELEVATOR - JUST ABOUT 20 STEPS TO SECOND FLOOR. 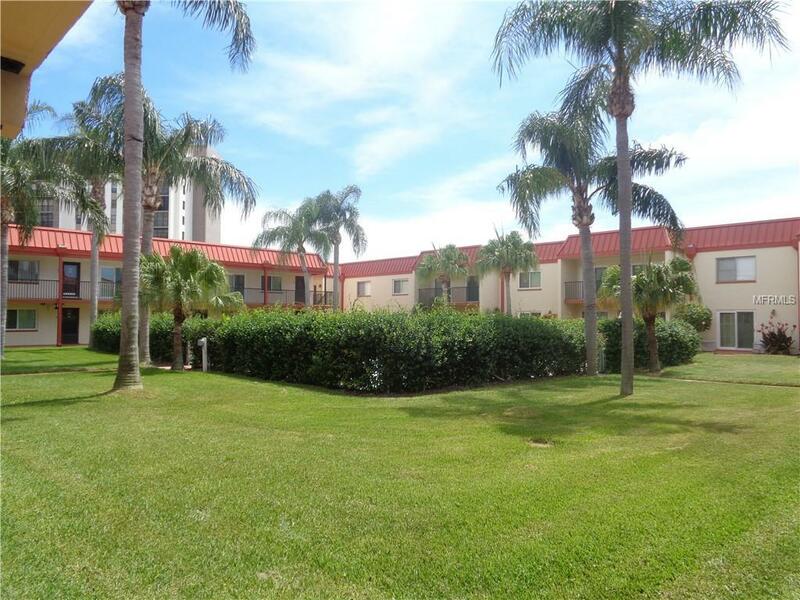 UNIT 44 IS LOCATED ON THE SOUTH SIDE OF THE POOL AREA THIS PROPERTY IS AVAIL. THIS CONDO IS AVAILABLE FOR A SHORT TERM, SEASONAL OR LONG TERM RENTAL WHICH EVER COMES FIRST. NO PET POLICY PROPERTY. SHORT TERM OR SEASONAL! AVAILABLE FOR 2020 SEASON!!! !